Want to meet up with the adventurer? • Enjoy Sjaak’s world travel and polar ice ride experiences and his many anecdotes in a presentation. 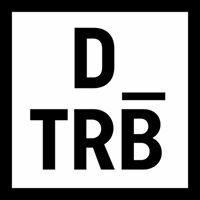 • Get to know the person behind these extreme adventures. 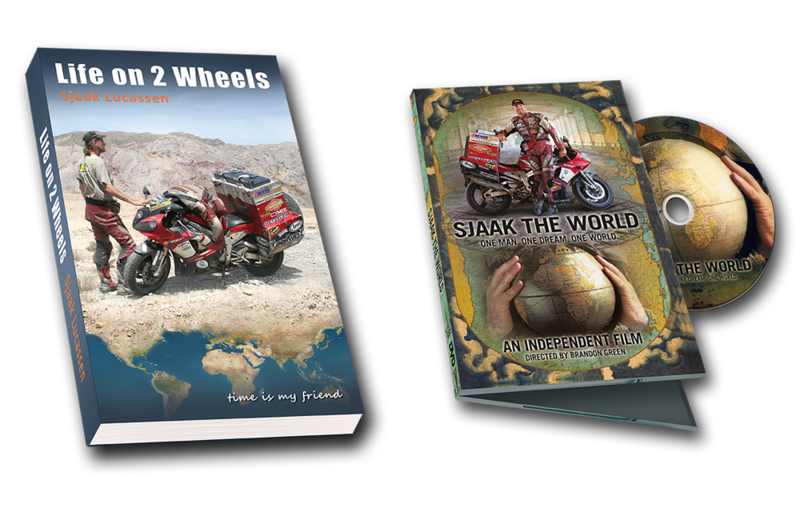 • Ride a motorbike or travel together with Sjaak. Do you have something completely different in mind? It doesn’t matter how strange or impossible your idea might sound, you probably can book Sjaak for it. Please feel free to write your request in an e-mail and we will come up with the best solution.